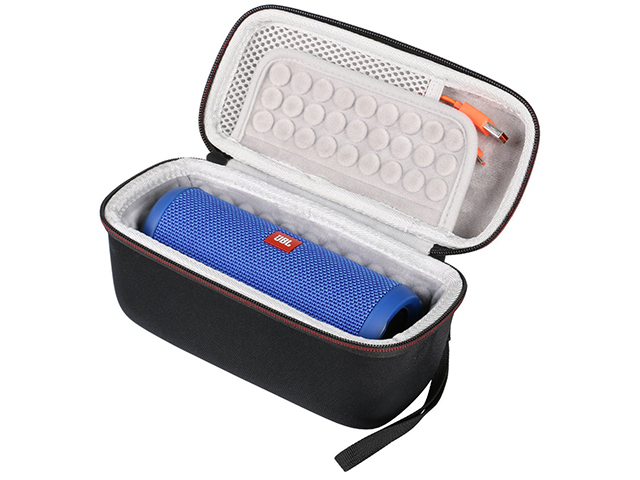 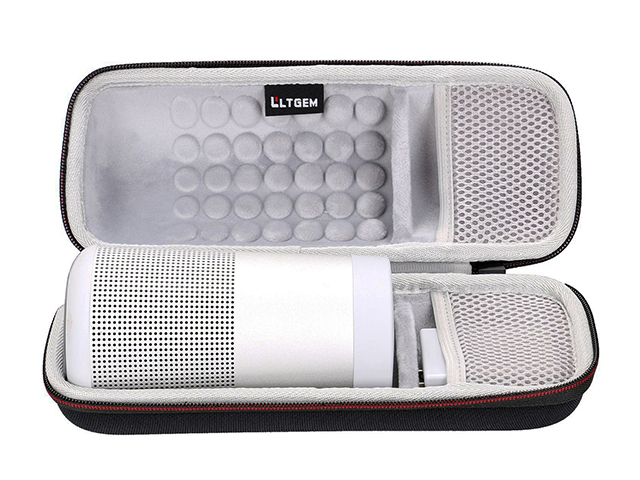 This Portable Speakers Hard Case was made from extra hard EVA Foam with black nylon coated; it is specially designed for The OontZ Angle 3 Ultra Portable Wireless Bluetooth Speaker! 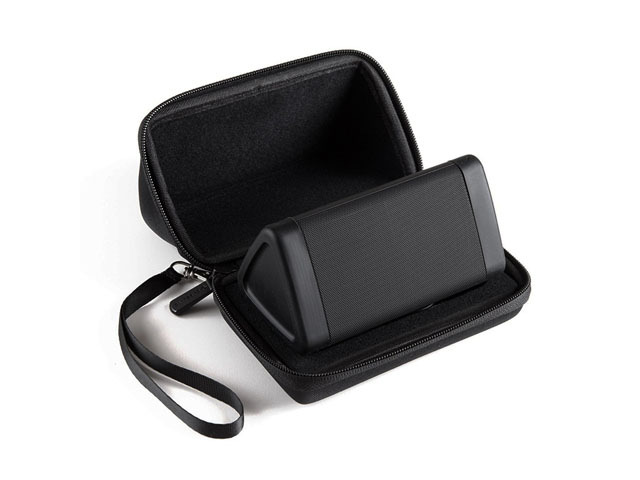 The OontZ Angle Portable Wireless Bluetooth Speakers Hard Case was design for CASELING; custom shaped with die cutting EVA foam interior, wrist handle and rubber patch logo! 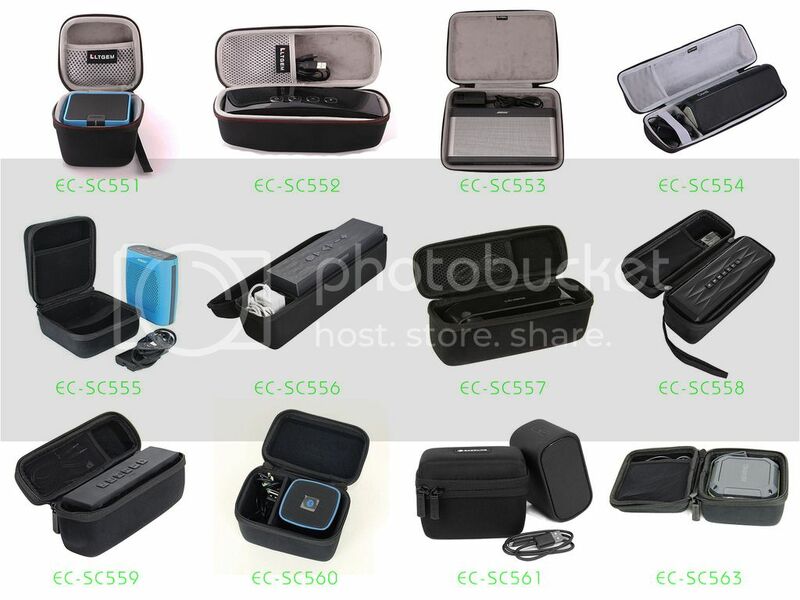 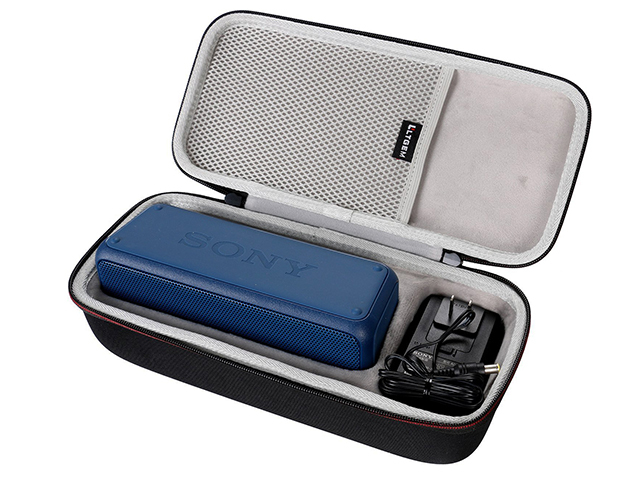 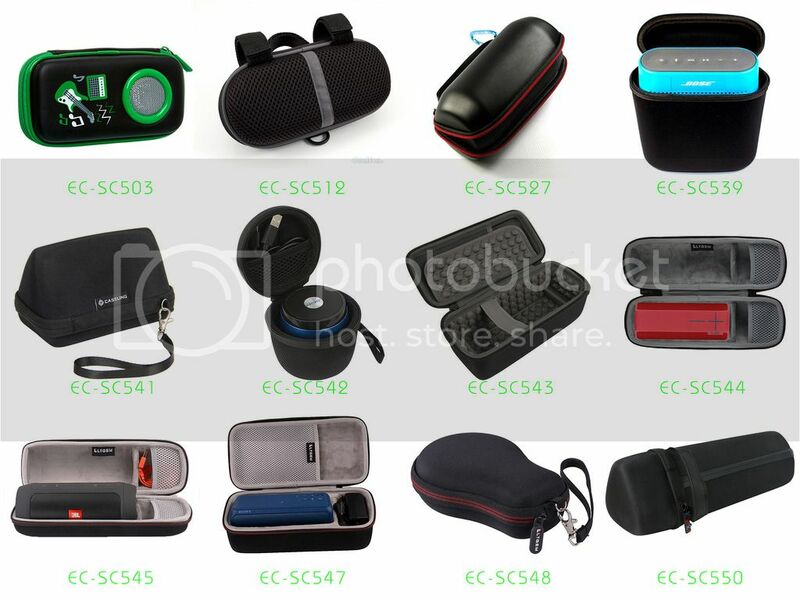 If you want to find a real Portable Speaker Hard Case factory, or need the Wireless Speakers Hard Case cost price, or get some free EVA (ethyl vinyl acetate) bags and cases sample from us, please feel free to contact us! 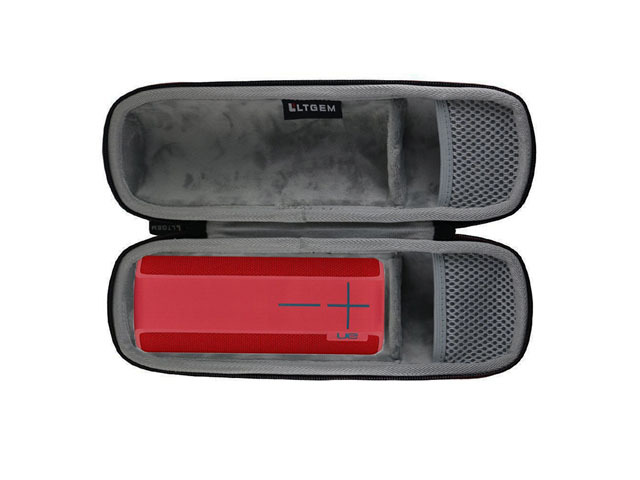 Remarks: we only custom design and produce the EVA Wireless Speakers Hard Case for our clients; we do not retail this product now!